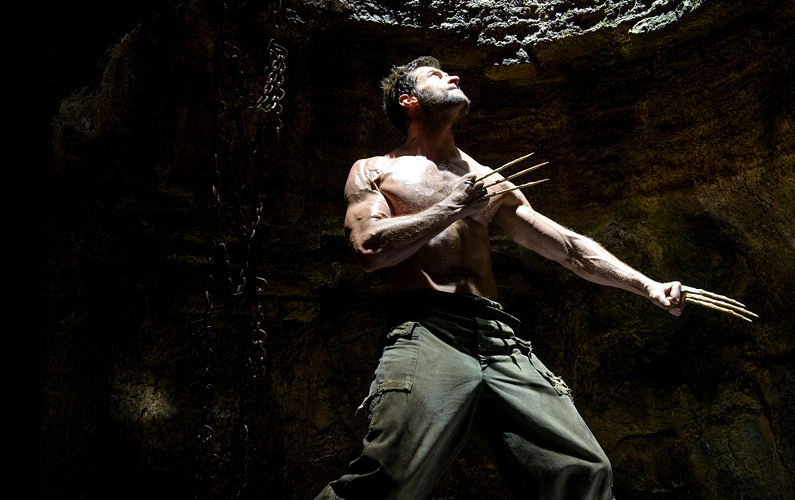 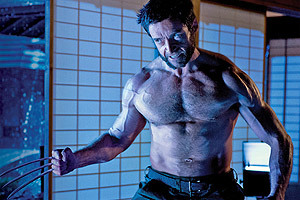 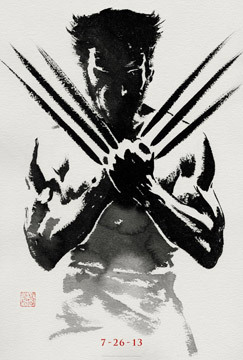 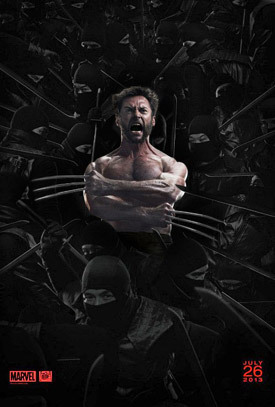 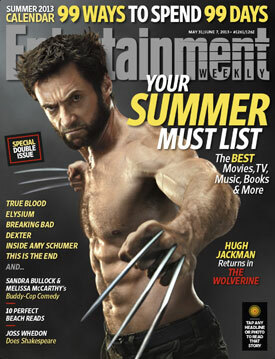 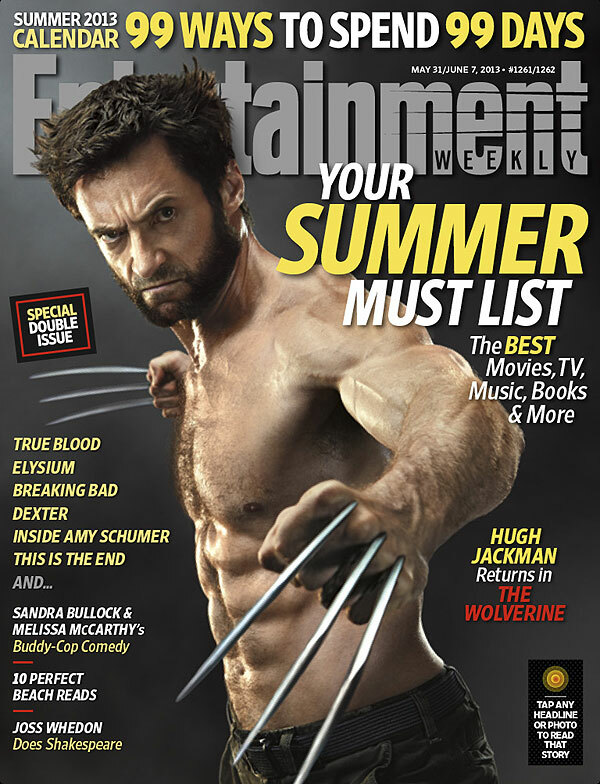 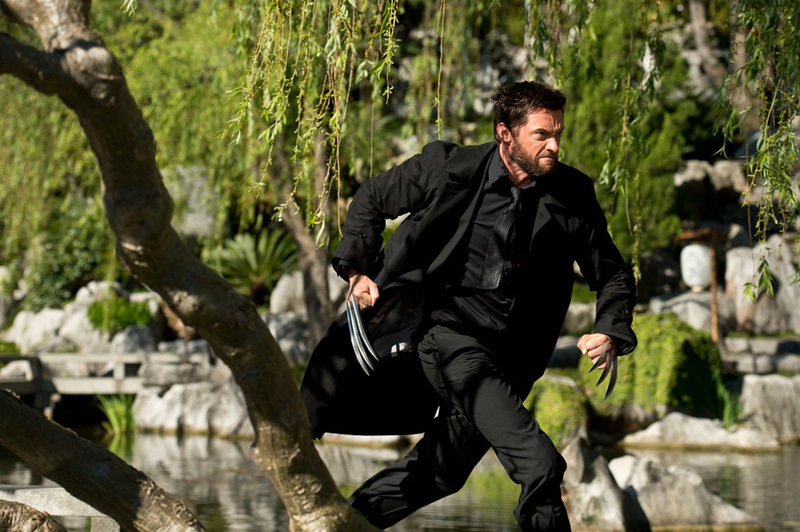 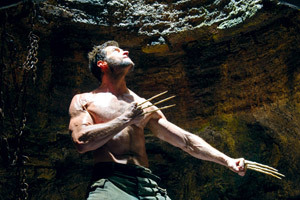 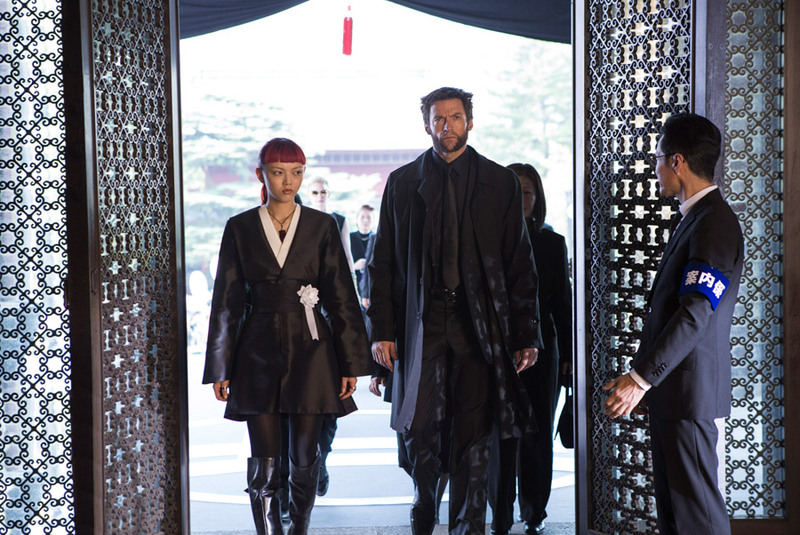 Hugh Jackman, Tao Okamoto, Rila Fukushima, Svetlana Khodchenkova, and Hiroyuki Sanada star in the action thriller The Wolverine. 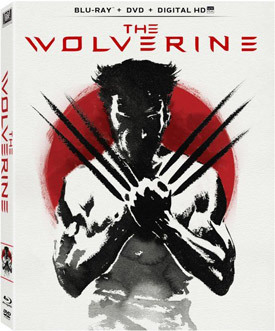 20th Century Fox Home Entertainment has revealed the DVD, Blu-ray Combo Pack and Blu-ray 3D Extended Edition special features for the December 3 release. 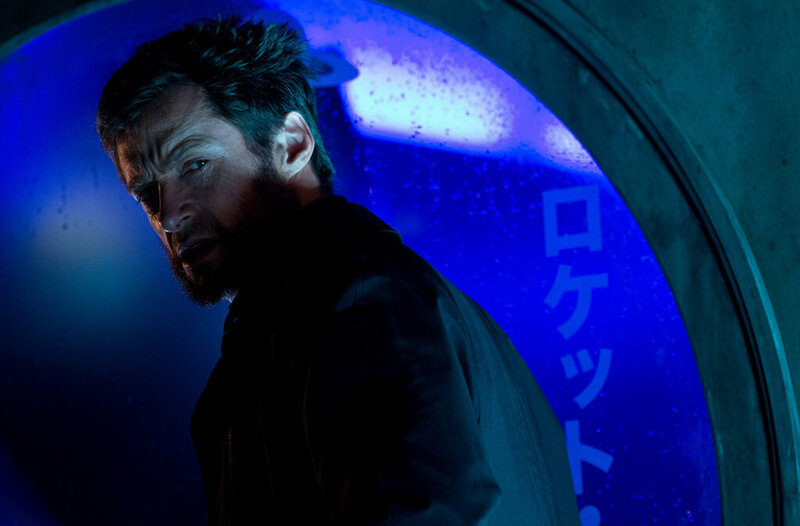 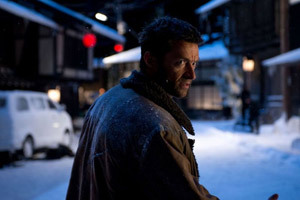 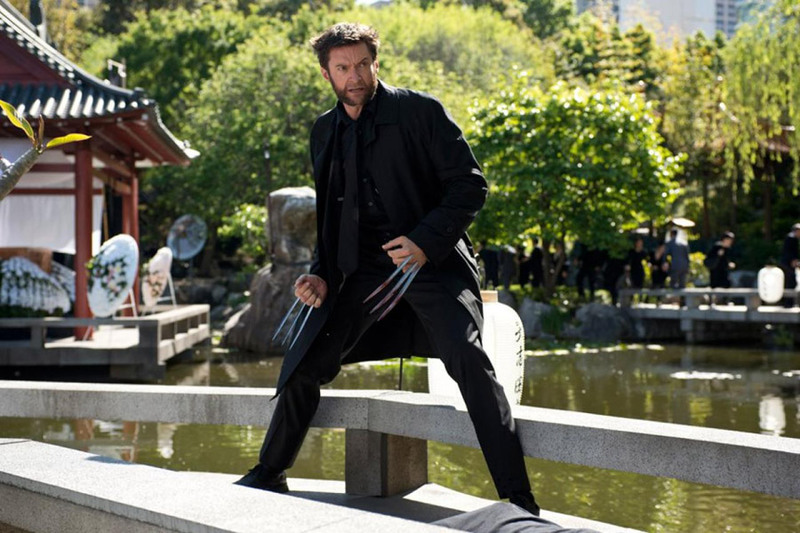 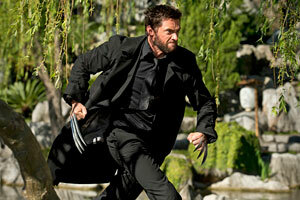 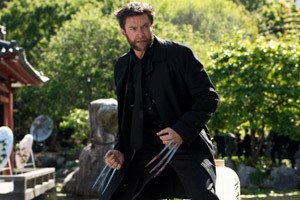 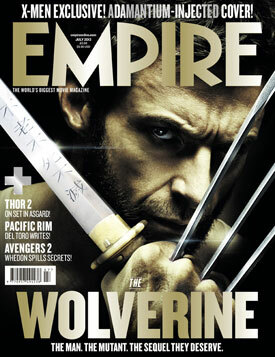 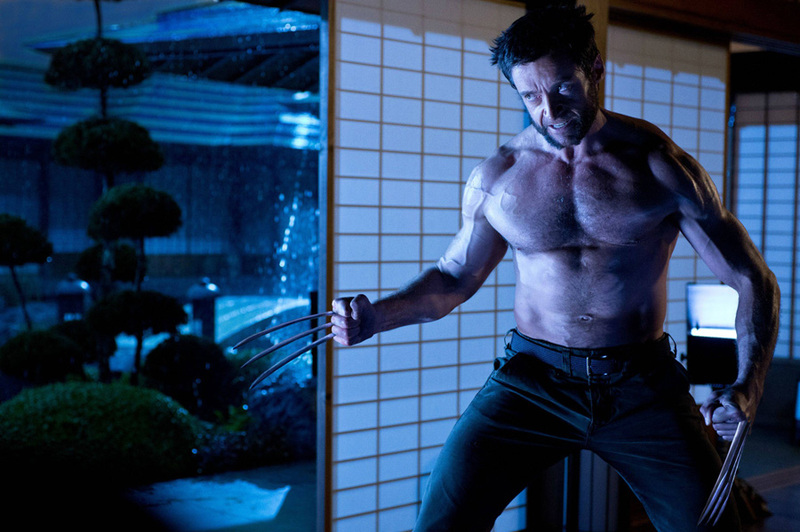 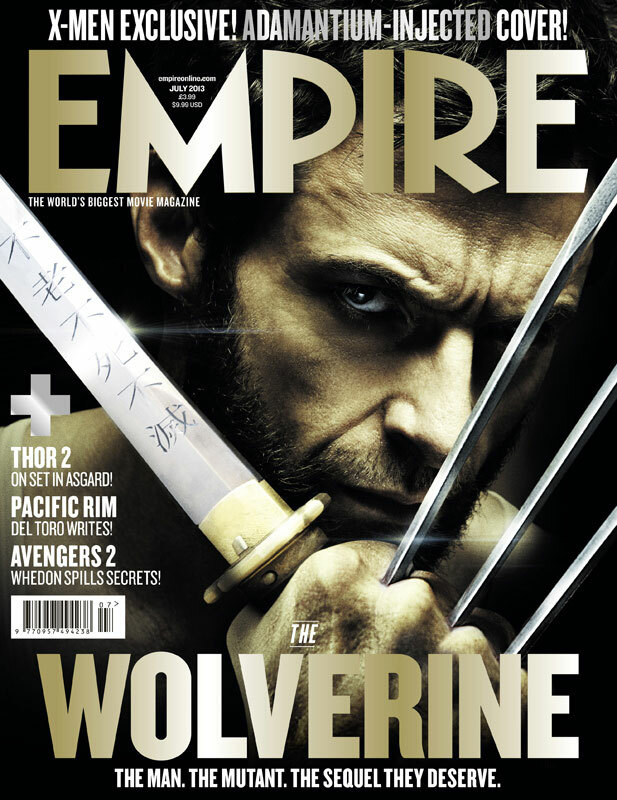 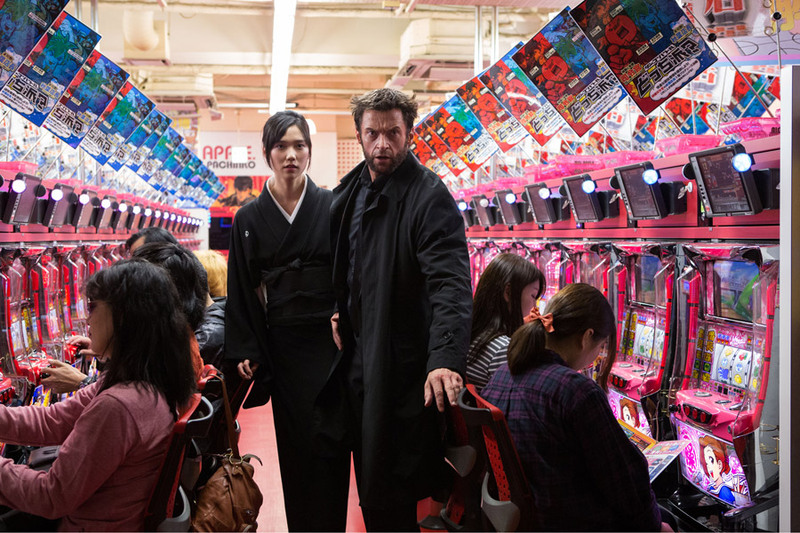 In the film, Logan/Wolverine travels to Japan and must protect Mariko (Okamoto), the sole heir of her gradfathers empire. 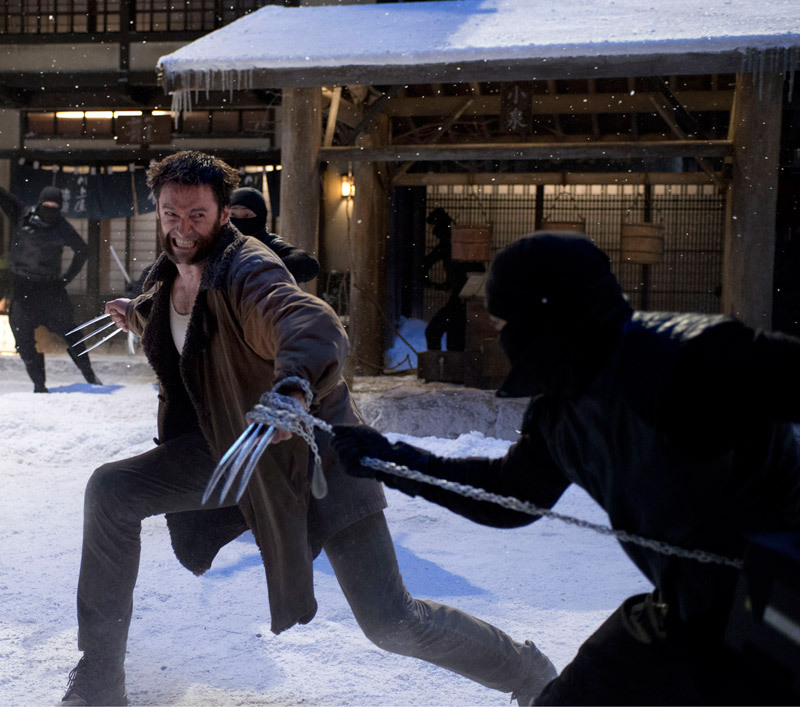 Without the benefits of his mutant healing powers, Logan and Yukio (Fukushima) must rescue Mariko from Viper (Khodchenkova) and the adamantium plated Silver Samurai. MPAA Rating: (PG-13) for sequences of intense sci-fi action and violence, some sexuality and language. 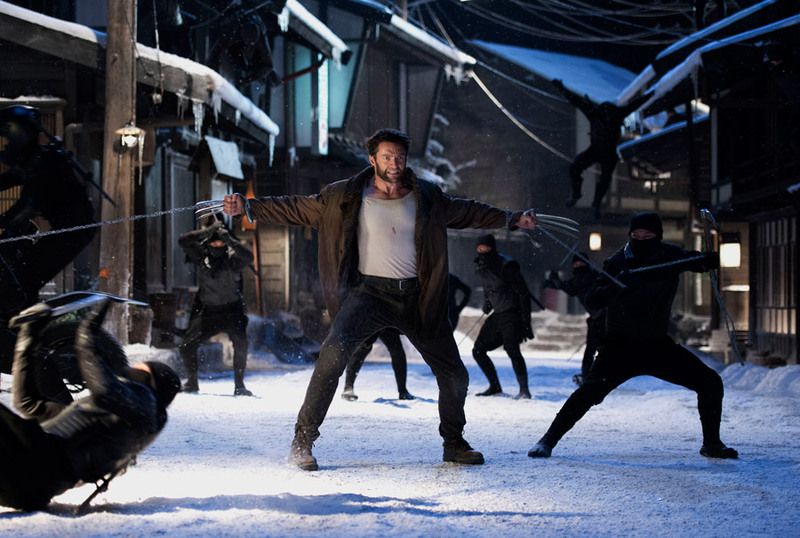 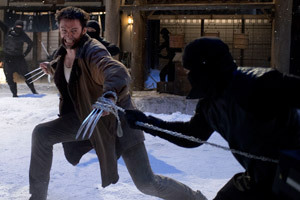 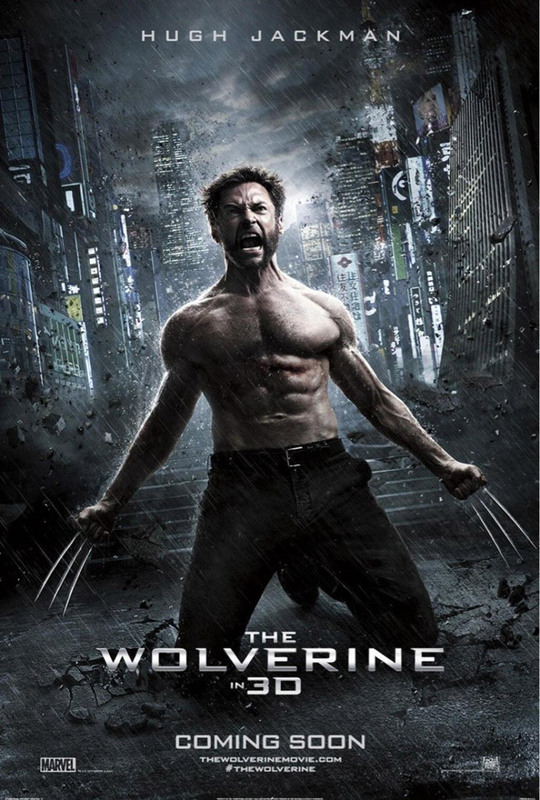 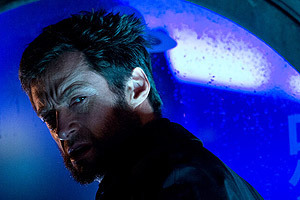 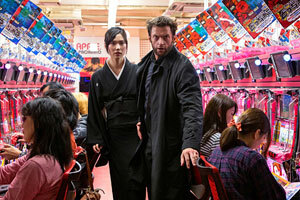 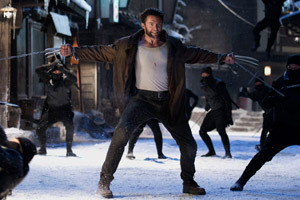 After the events of X-Men: The Last Stand, Logan/Wolverine travels to Japan, when Mariko (Tao Okamoto), the sole heir of her gradfathers empire, is kidnapped by agents of her father, Japanese Yakuza boss Shingen Yashida (Hiroyuki Sanada). 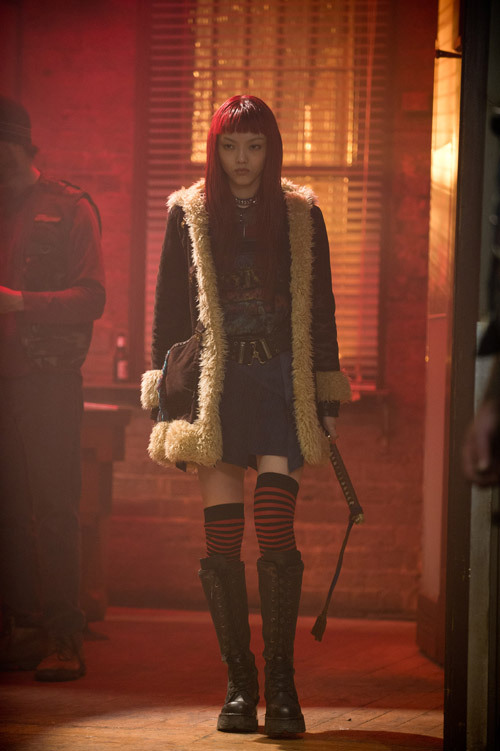 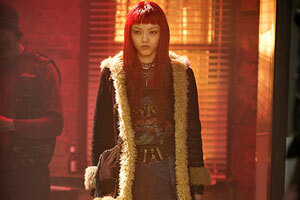 Without the benefits of his mutant healing powers, Logan and the battle ready sword fighter Yukio (Rila Fukushima) must rescue and protect Mariko from her half-brother Kenuichio Harada (Will Yun Lee) aka the Silver Samurai and the villainous Viper (Svetlana Khodchenkova).